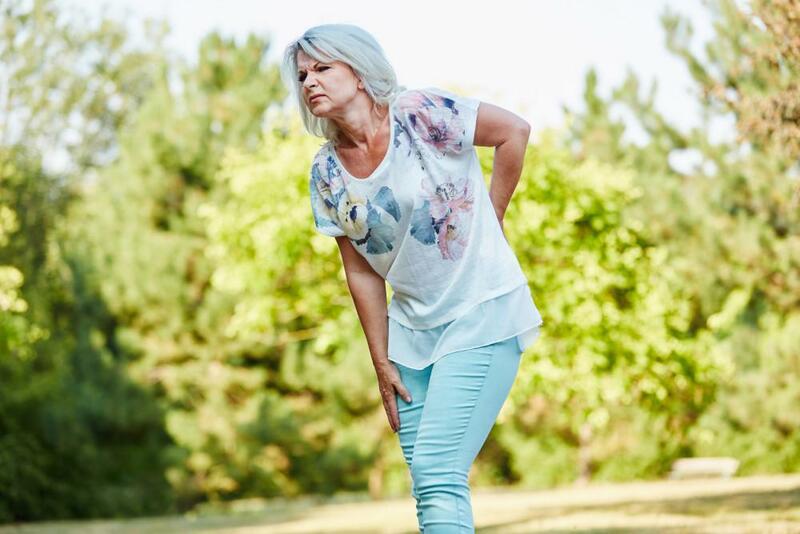 If you’ve been living with persistent neck, back, or sciatic nerve pain caused by herniated or degenerative spinal discs, you don’t have to take medication or resort to surgery to find lasting relief. Spinal decompression therapy, a groundbreaking treatment that involves the meticulous mechanical stretching of your spine, is a gentle, nonsurgical way to instantly relieve disc-related pressure, stimulate blood flow through your spine, and promote long-term healing. Here at Mass Ave Chiropractic in Indianapolis, we offer spinal decompression to help many men and women overcome chronic disc-related pressure and pain, even when traditional chiropractic adjustments, massage, physical therapy, and other common treatment options have failed to provide full relief. Here’s how spinal decompression works and what you can expect during treatment. Spinal decompression is performed on a specialized traction table with the aid of advanced computer technology. It operates under the same basic principles chiropractors have been using for decades to stretch the spine and provide effective pain relief. The therapy works by slowly, steadily, and gently stretching your spinal column to alleviate abnormal pressure on the discs that sit between your vertebrae. Using an exceptionally precise stretching action, it creates a negative pressure inside your discs that causes them to retract. This creates a reverse vacuum that helps draw protruding disc material back into place. Spinal decompression also promotes increased blood flow to your spinal discs that encourages nutrient-rich fluids and oxygen to flow inside, where they promote cell renewal, tissue repair, and long-term healing. Spinal discs that have been pushed outside of their usual space in the spinal canal can put pressure on nearby nerves, causing localized pain or pain in other areas of your body. Left untreated, a bulging disc is likely to eventually rupture. Spinal discs that crack and leak some of their soft interior gel have ruptured, or herniated. The gel from a herniated disc can irritate nearby nerves, and may even cause a burning sensation that radiates from your lower back into your legs. Discs that are affected by age-related degeneration may have low fluid or tears in their tough outer shell. They may also lead to the development of painful bone spurs that impinge on your spinal nerves. Spinal decompression therapy is done on a motorized table. The upper half of the table remains fixed, while the lower half moves when it’s activated by a highly specialized computer. Your personal treatment protocol is based on a variety of factors, ranging from your body weight and spinal condition to the duration of your symptoms and your level of sensitivity. To treat a disc problem that’s affecting your lower back, we fit a harness comfortably around your hips and attach the other end to the table, near your feet. After activating the table, the lower portion gently slides back and forth, slowly lengthening your spine and alleviating pressure. During this slow, gentle treatment, you’ll feel your spine being alternately stretched and relaxed. Because the computer system continuously monitors your spinal resistance as well as any involuntary “guarding” response your body may have, it’s able to adjust the force as needed to keep you relaxed and help prevent muscle spasms. Although spinal decompression is generally considered gentle and relaxing, patients with extensive disc trauma may experience mild discomfort during their first few treatment sessions. If you ever feel uncomfortable during the procedure, a patient safety switch allows you to stop the treatment at any point. A single spinal decompression session lasts for about 30 minutes, and the average treatment protocol consists of 12-20 sessions spaced over the course of 4-6 weeks. Although you may experience significant pain relief after your first couple of sessions, most people can expect to obtain long-lasting pain relief once they complete their prescribed treatment cycle. If you’re ready to find out what makes spinal decompression therapy one of the safest and most effective alternatives to surgery, call our Indianapolis office today or use our convenient online tool to schedule a consultation with Dr. Kielur.